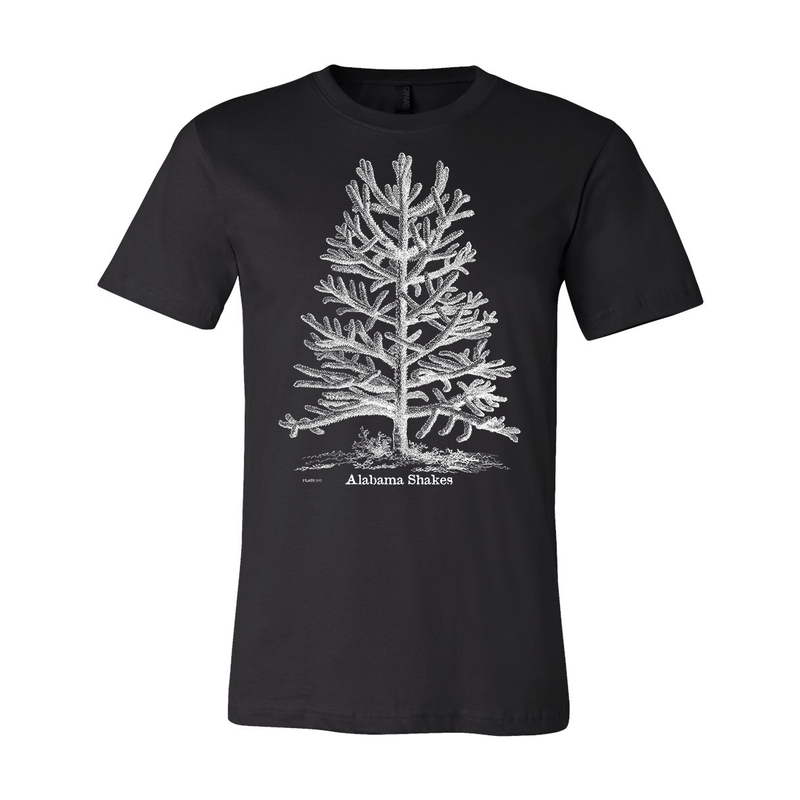 Alabama Shakes 2016 Tour “Tree” design on a 100% ringspun cotton tee in vintage black. I love the design and the fact that it's a light weight t-shirt. I've received lots of compliments on it and have spread the word on the awesomeness of Alabama Shakes!